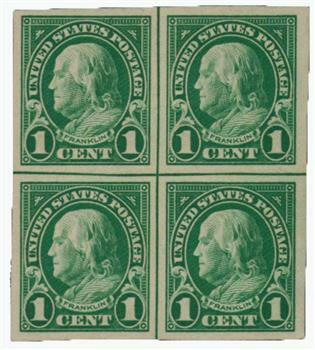 Like the Washington-Franklin imperforates, the imperforate stamps of 1923-25 were issued for private companies to use in their vending machines. 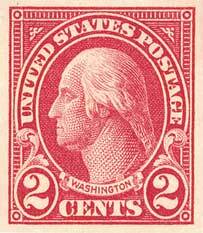 Since the machines required special perforations, the companies bought the imperforate stamps and applied their own perforations. 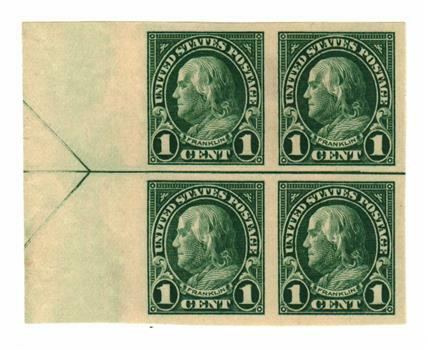 U.S. #575 was mostly used in Chicago by private companies for mass-mailings. 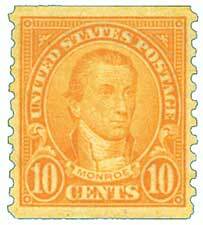 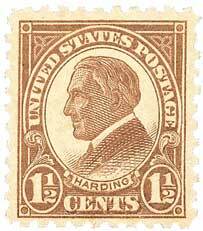 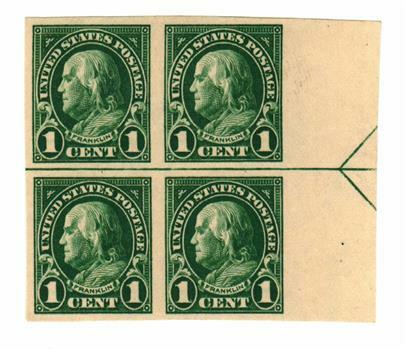 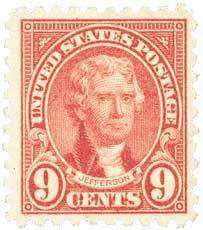 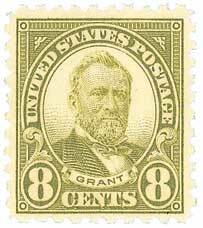 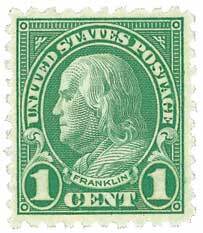 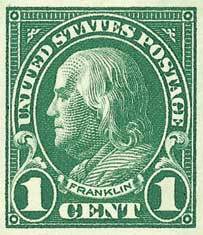 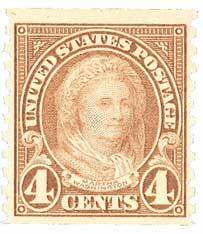 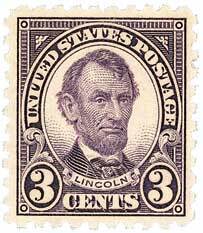 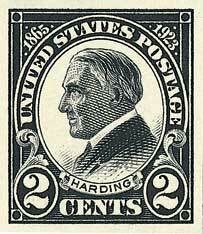 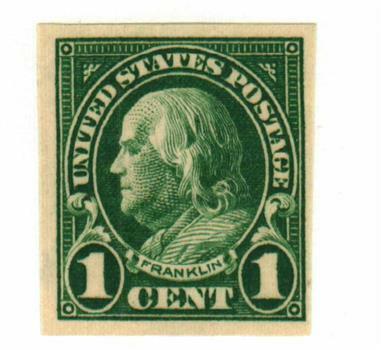 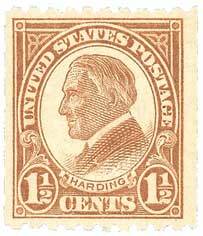 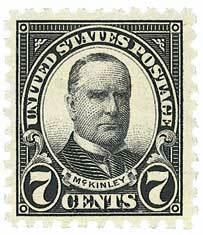 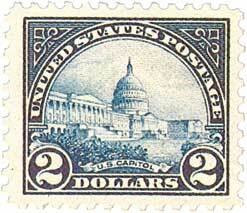 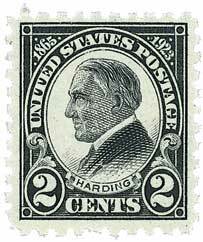 By April 1925, the third class circular rate rose to 1 ½¢, which ended the main need for this stamp. 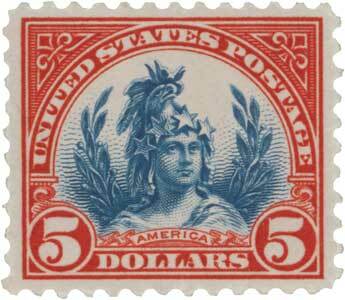 It was also used in New York until the Postage Meter Company purchased the Mail-o-Meter Company. 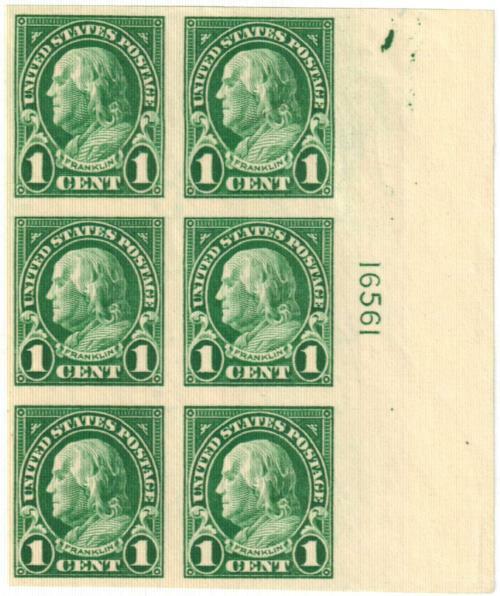 After that, private perforation of U.S. #575 occurred only in Chicago. 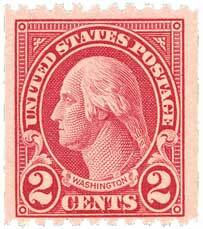 Although issued in great quantities, there were some attempts at manipulating the market value of US. 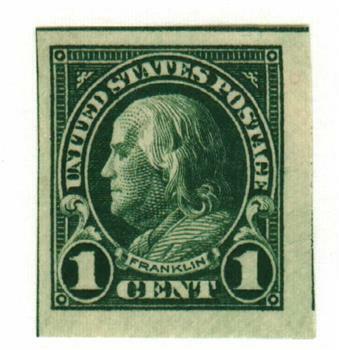 #575. 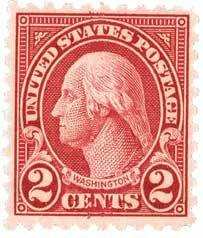 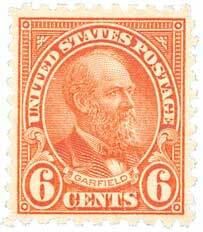 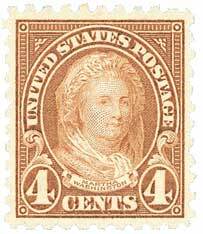 As the third class increase approached, some stamp dealers set aside large numbers of the stamp, which drove prices up for a time.